Qatar 96 joined the Class 1 circuit for 2004. It is owned by the Qatar Marine Sports Federation. The team scored its first win in Oslo in 2004 this was followed up by a second win in Norway in 2005. 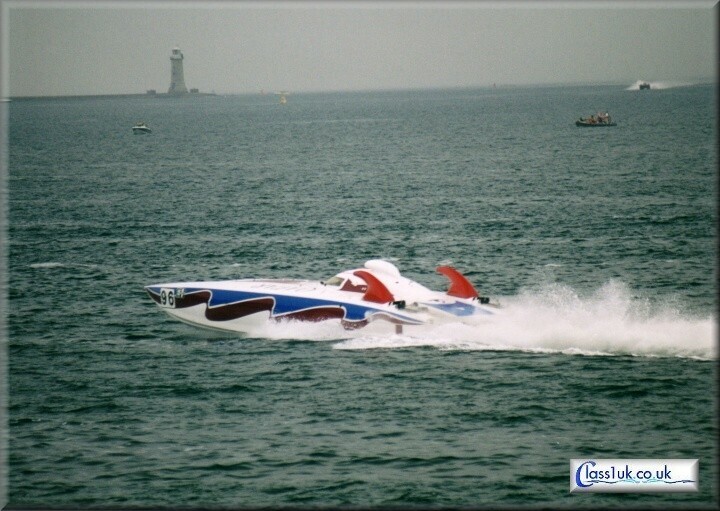 The team now runs two boats after repairs were completed to Qatar 96 following it's crash in 2004. Qatar 96 were crowned European Champions in 2005.